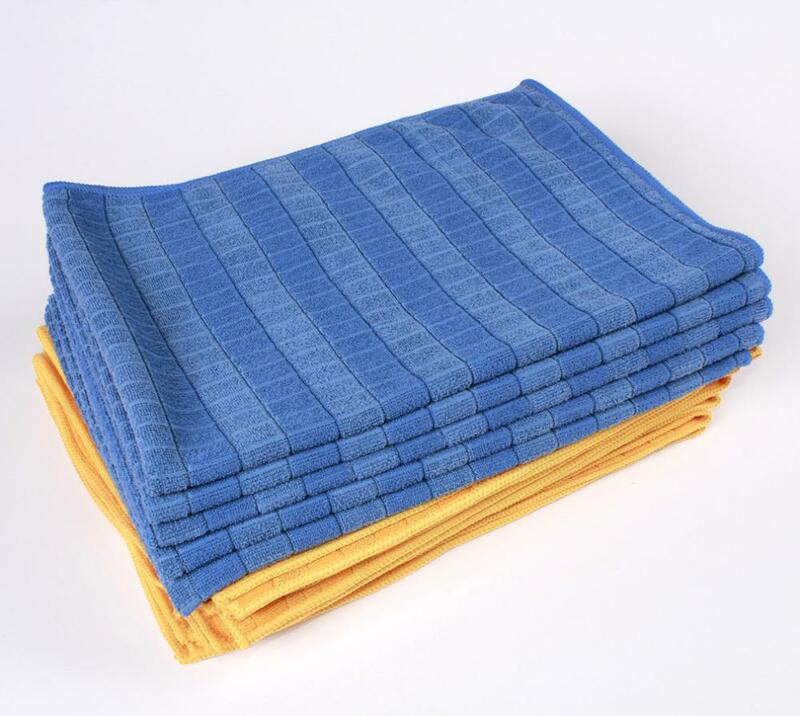 Microfiber Knitted Checked Cloth:For easy cleaning and removing of all traces of dirt,grime and hair from floor. Instructions for use:CLean all types of floor without using any chemical cleanser and leave them non-scratch. For better use,wring it out in order to get rid of water as much as possible after each use. 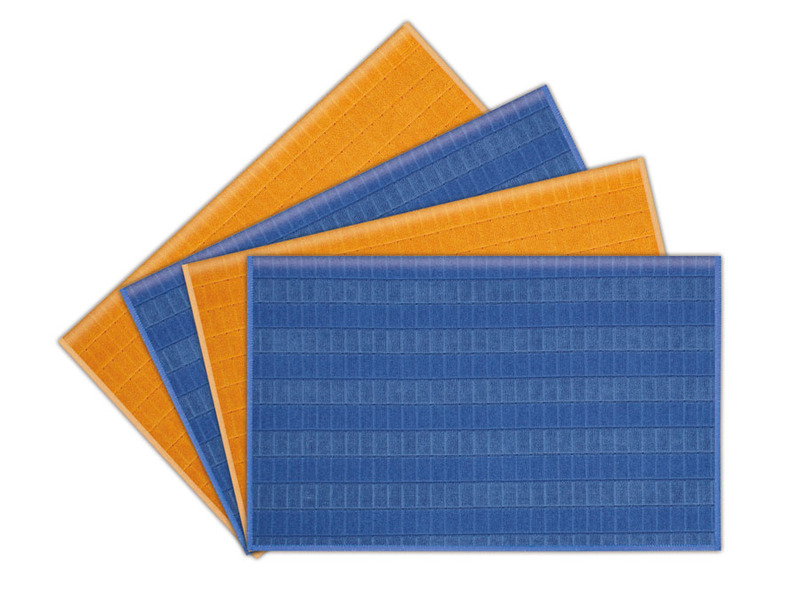 Looking for ideal Microfiber Knitted Checked Cloth Manufacturer & supplier ? We have a wide selection at great prices to help you get creative. All the Knitted Checked Cloth are quality guaranteed. We are China Origin Factory of Microfiber Floor Cloth. If you have any question, please feel free to contact us.